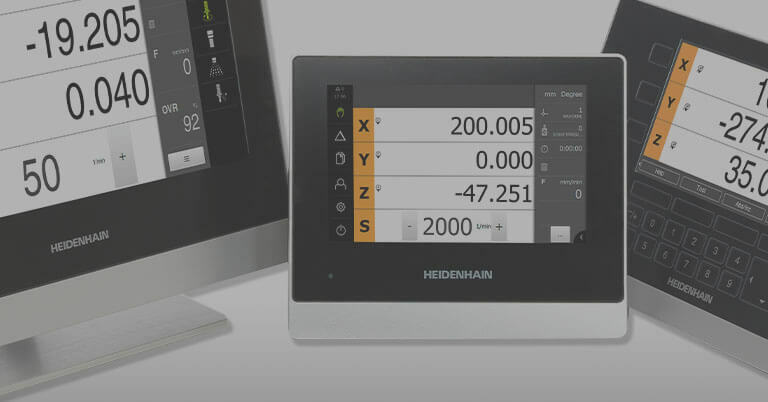 SCHAUMBURG, IL (March 2017) – HEIDENHAIN’s popular control magazine for customers and manufacturers is titled Klartext and is now available as an app for mobile devices. 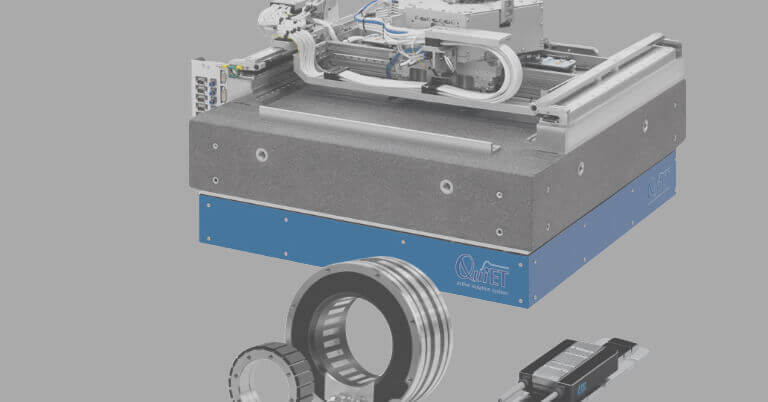 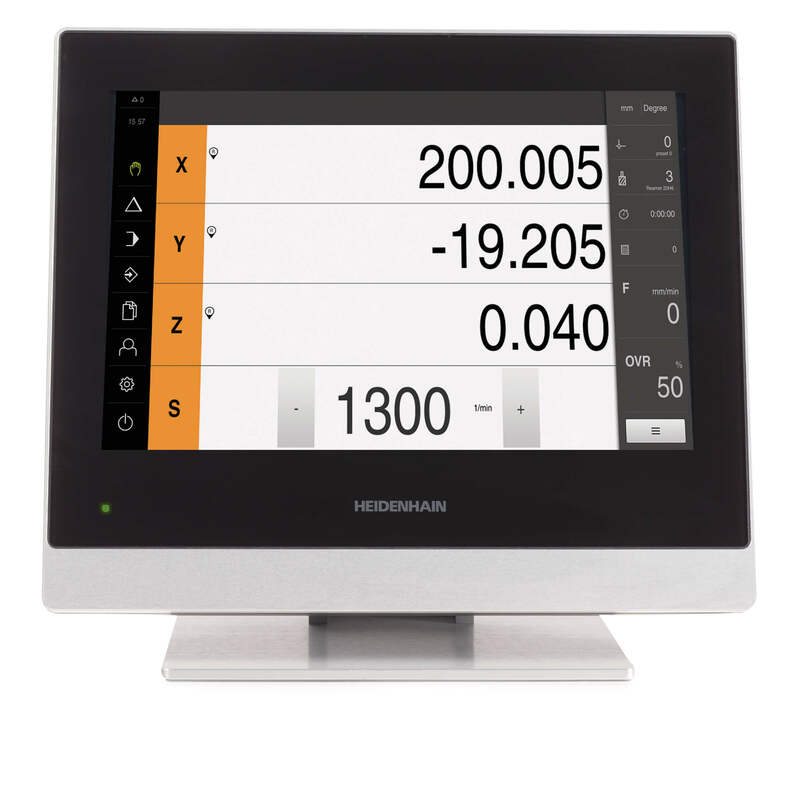 This Klartext app was developed to increase worldwide circulation, make it available to a wider group, as well as provide easier and mobile access to a wide variety of industry-leading information about computer numerical controls (CNCs) for the manufacturing industry as provided by HEIDENHAIN. 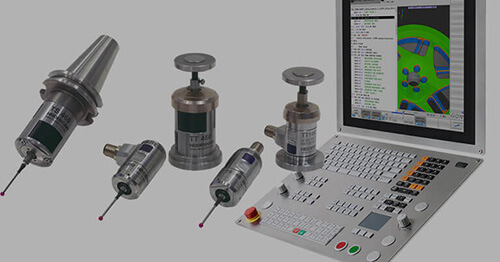 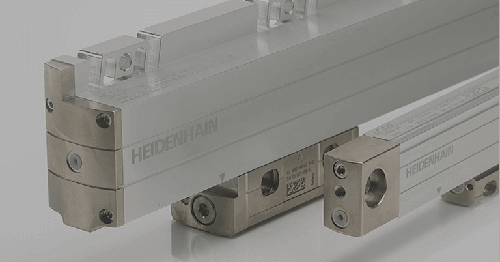 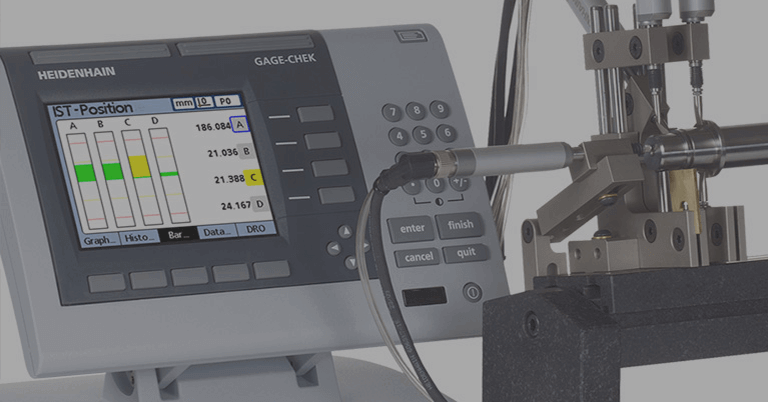 As a worldwide leader of precision measurement and control equipment, HEIDENHAIN regularly shares information for today’s highly advanced manufacturing environments. 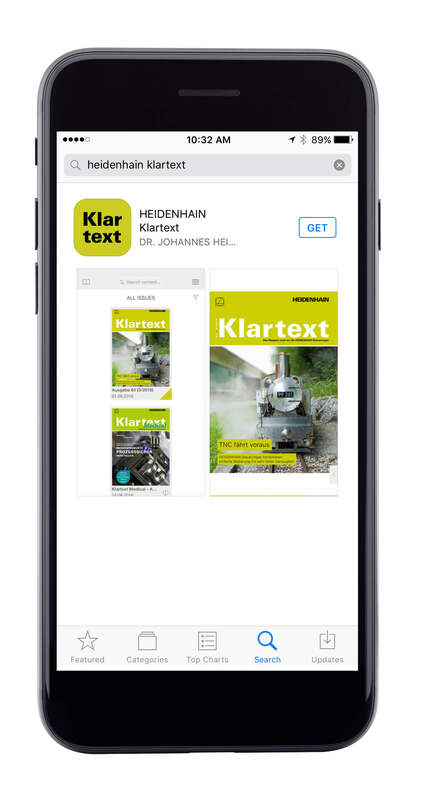 This new Klartext app is now available for mobile Android or Apple devices, and includes information in many languages. The 2016 issues are available in English, German, French, Italian, Spanish and Russian. 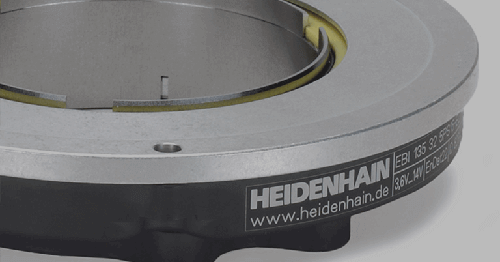 The 2014 and 2015 issues are available in English or German. 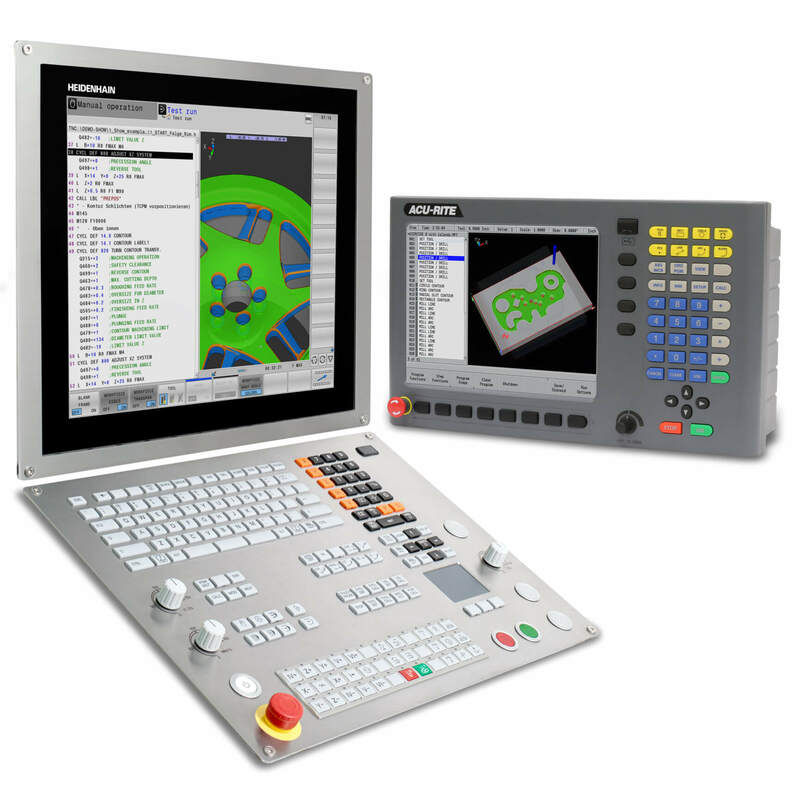 Users can set the preferred language in Settings.